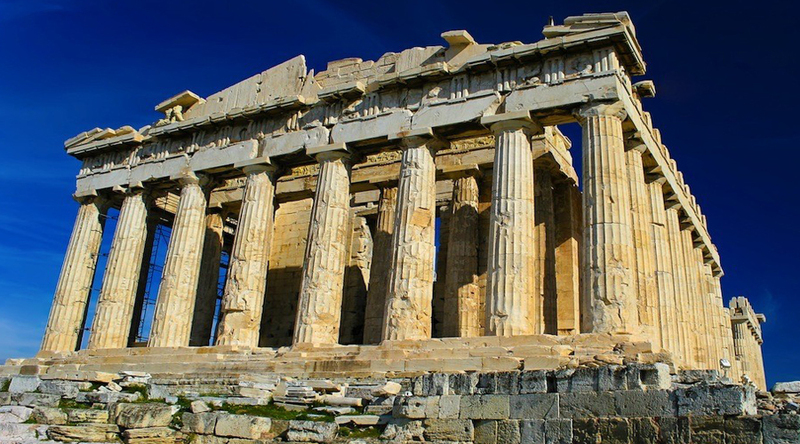 Greece is so rich in culture and beauty that it never seems to be completely explored, no matter how many times you visit it. 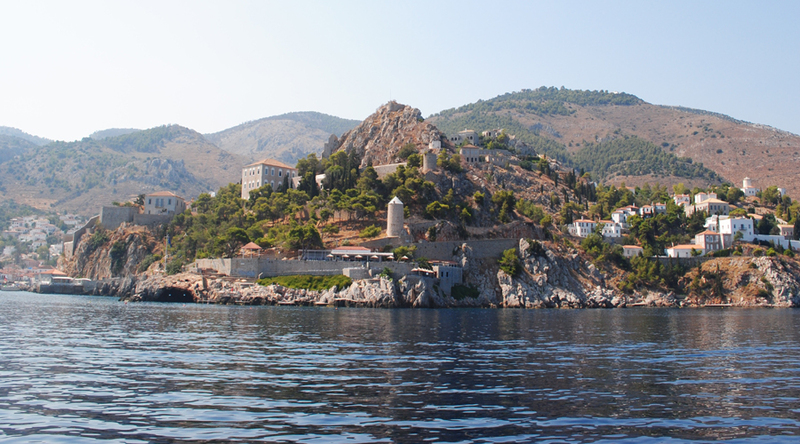 Travel to Greece and the islands has become a must activity, according to the modern lifestyle. 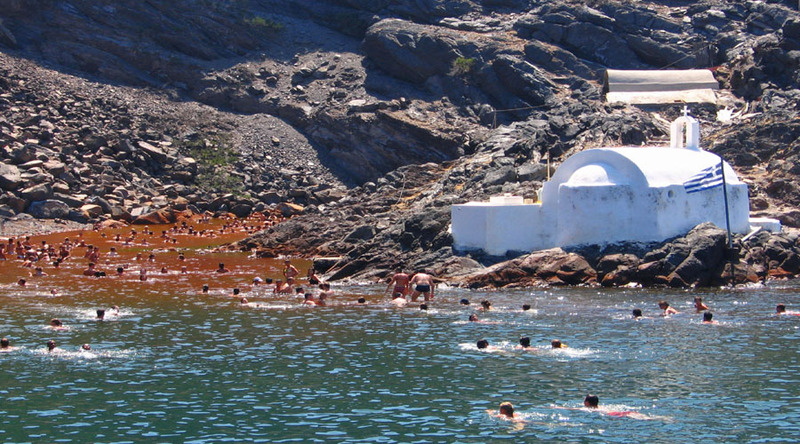 Over the last decades, it has been always visited by the jet setters, including politicians, musicians, actors, artists and other celebrities with a significant contribution to the popularity of Greece. 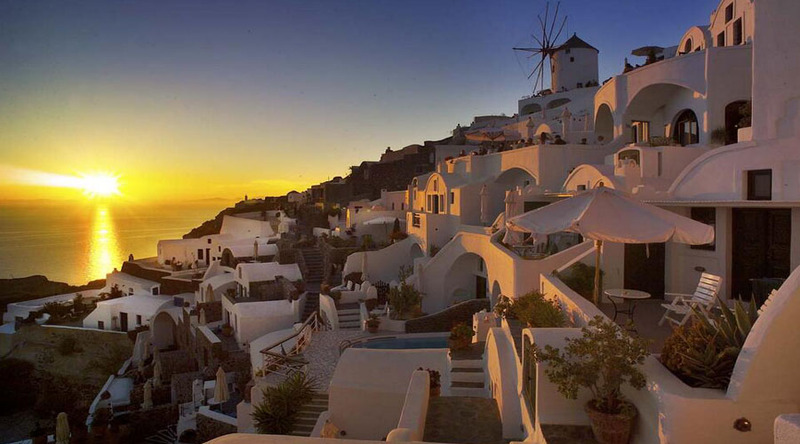 Best time to visit is Greece is spring and early summer (mid-Apr to mid-June) or autumn (Sept to mid-Oct). This way, you'll avoid the summer high season, with its inflated prices, hordes of tourists and high temperatures. Early breakfast & pick up from hotel for Athens city tour. 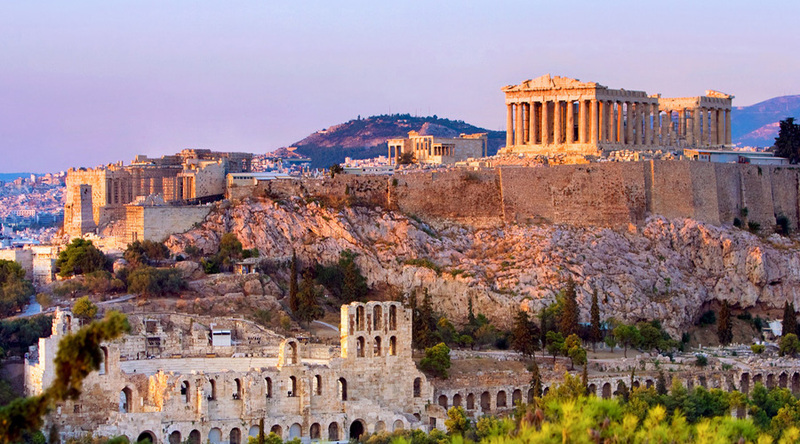 You'll see the Panathenaic Stadium where the first Olympic Games of modern times were held in 1896 (short stop). 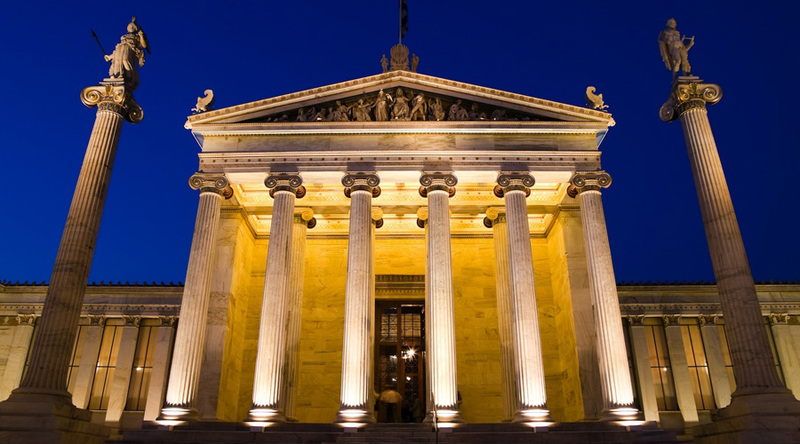 Continue and pass by the Prime Minister's residence (Ex Royal Palace) guarded by the Evzones in their colourful uniform, the Temple of Olympian Zeus, the Hadrian's Arch, the Parliament and the memorial to the Unknown soldier, the Academy, the University, the National Library, The Constitution Square (Syntagma). 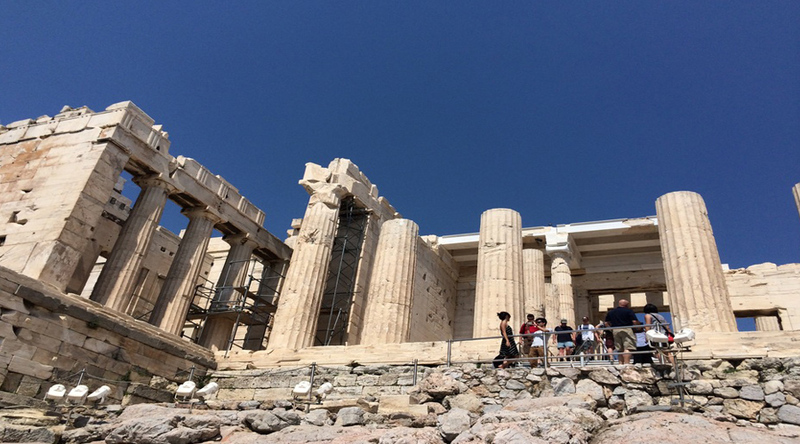 Arrive in Acropolis and visit the Architectural Masterpieces of Golden Age of Athens: The Propylaea, the Temple of Athena Nike, the Erechtheion and finally "the harmony between material and spirit», the Monument that "puts order in the mind" , the Parthenon. 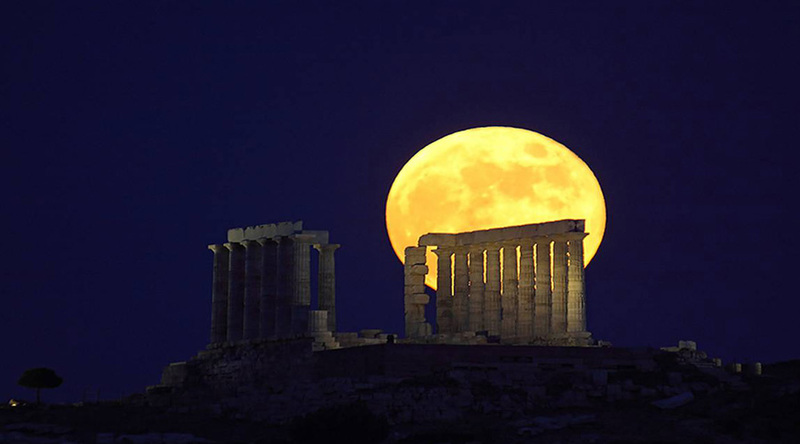 In the afternoon we suggest you an afternoon tour to Cape Sounio or shopping in Athens old city, Plaka. 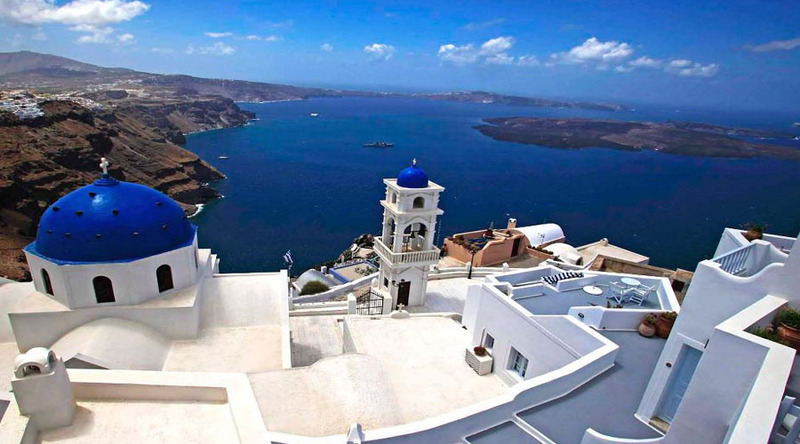 After breakfast at the hotel, you will be transferred to Piraeus port for sailing to Santorini. 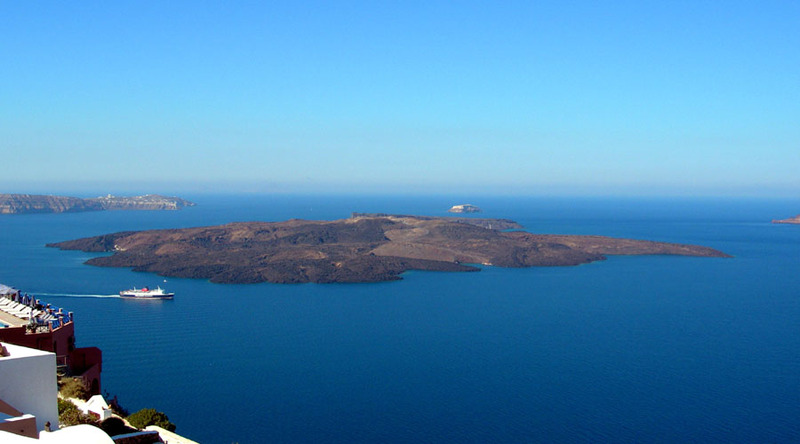 Arrive at Santorini island. 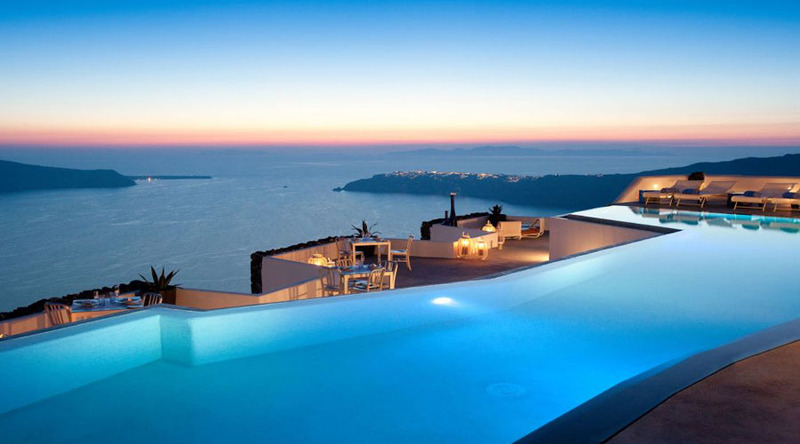 Santorini is awesome island with magnificent views and places to be. Afternoon is free at leisure.